Sometimes you just want to gamble! If you're ever in that mood and don't want to play a normal poker tournament, then you will be interested in the new Flip For It freerolls at Full Tilt Poker. 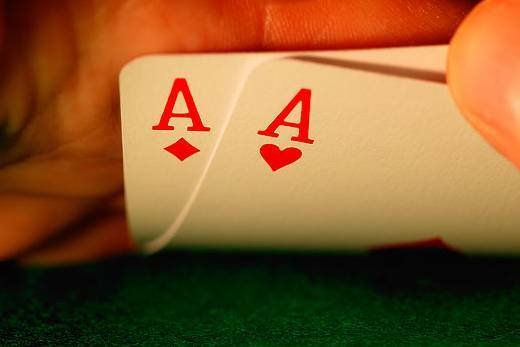 In the game of poker, there are two separate codes of conduct. 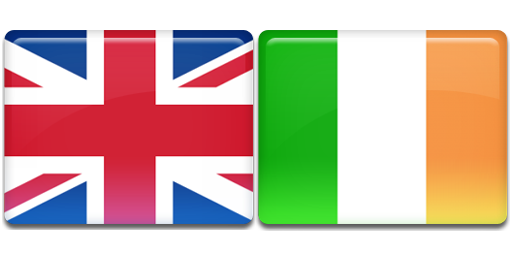 One is governed by the official rulebook of the casino or establishment where you are playing. The other code is one of honour, which depends on human decency, respect and acknowledgement of the game's moral standards. Even for veteran tournament players, it can be difficult to make a successful transition to cash games. A new set of skills and different approach is often needed to take advantage of this lucrative form of poker. 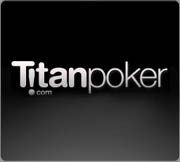 Titan Poker's Cash Game Academy rewards you with $1 for every new skill you learn, whilst shaping you into a cash game winning machine. 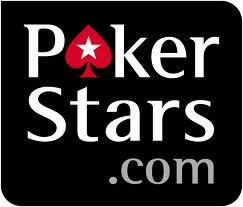 The schedule for the latest edition of the FTOPS has been announced by Full Tilt Poker. Now in its 23rd renewal, the Full Tilt Online Poker Series is one of the most well-established fixtures on the online poker calendar. This year's FTOPS action begins on August 4. 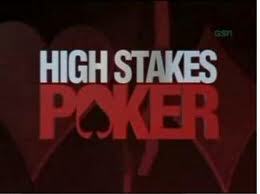 Popular televised poker show High Stakes Poker could be returning to our screens. When interviewed after his recent WSOP bracelet win, Eli Elezra commented that he believes "it (High Stakes Poker) will be coming back very soon". 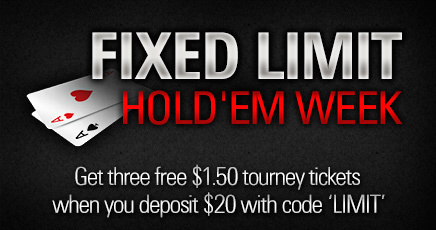 Fixed Limit Hold'em Week has started on PokerStars. Extra FPPs are available in FLH SNGs and cash games during Happy Hour, plus Taster Tourneys and Free Buy-ins for new players. 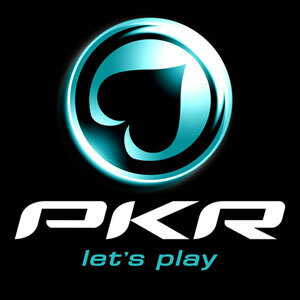 This Saturday sees the return of PKR's most prestigious tournament. 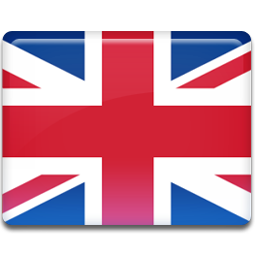 The PKR Masters is the most coveted prize available on the world's most advanced poker room. With $75,000 in guaranteed prize money, the Masters proves that PKR is becoming one of the major players in the online poker market. After many false dawns, online poker giant PokerStars has finally agreed to a partnership with a land-based New Jersey casino. The link with Resorts Casino Hotel will allow PokerStars to offer fully-legislated online poker to the state of New Jersey when the new laws come into effect later this year. Attention micro stakes players! The PokerStars Micro Millions are returning for the fifth consecutive year, with tournament buy-ins as low as $0.11 and a total of $5M in guaranteed prize money. Poker can be a tough game, but you should never give up because experience always brings improvement in your play. If you have busted your bankroll at PKR, use their 100% reload bonus to get back on the right path.